Boston, 1883. The deck of England’s finest luxury liner runs red with royal blood. A young Englishman, traveling on a trans-Atlantic voyage, bears the brunt of a false charge for a murder he didn’t commit. Broken and savaged at the hands of his sadistic captors, he faces torture and death at the end of a rope in America’s most feared prison. Saved by an unearthly ally, he is thrust headlong into a world of blood and shadows where he must fight the ultimate battle that will change his very soul forever. 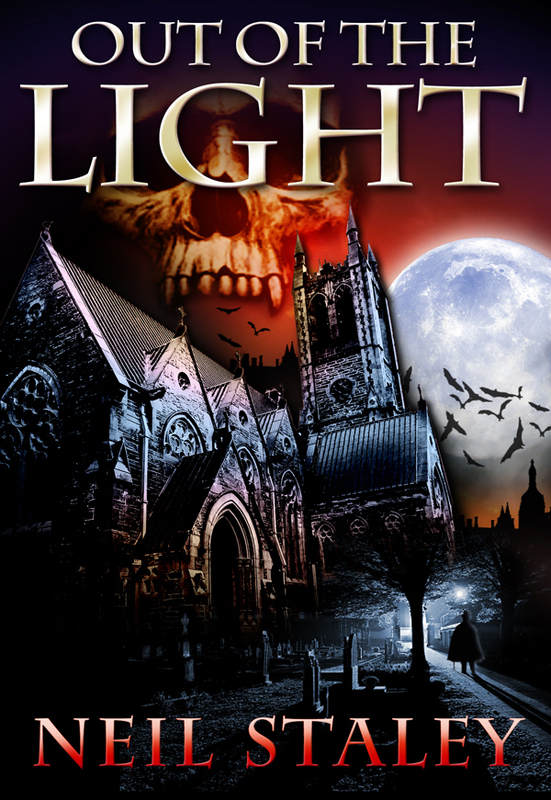 From England to America and back, Raphael Santos sets out on a quest for revenge as dark forces seek to crush a centuries-old prophecy that will reignite an ancient blood feud between the oldest vampire clans on earth. You can purchase the book online from Amazon or Smashwords in multiple eBook formats at https://www.smashwords.com/books/view/418032.